featuring every race, every trend, every stat and every selection I make for this years Cheltenham Festival. The four horses currently on my radar for the 4 BIG Championship Races. WEEKLEND REVIEW - An indepth look for some Cheltenham Festival clues by reviewing all the action from the previous week. Starting with Cheltenham Trials Day. FESTIVAL STATS GUIDES - Each week there will be a new Stats Guide looking at various angles to help sort out the Cheltenham Festival winners. I'll be covering Jockeys, Trainers, Trials, Stats, the Irish plus a whole lot more. These Guides will build up each week to give the most complete and comprehensive coverage of the meeting anywhere on the internet. PERTEMPS HURDLE FINAL - Weekly, full review of the Pertemps Hurdle Final heats to build up a profile of all 15 races before selecting my idea of the winner. In 2017 from just 2 selections, I nailed the 1st Presenting Percy 11/1 and the 2nd Barney Dwan 16/1 (33/1 advised) for a £161 forecast! 5T RACE ANALYSIS - A look at the Trends, Trainers, Trials, those Taking part plus a Tip for 5 of the biggest pre-Cheltenham Festival Saturday races. Starting with the Betfair Hurdle on February 9th and finishing with the Imperial Cup on March 10th. THE £1 million LOOPY LUCKY 15 - Special one off Blog Post giving 4 outsiders which will hopefully land a bumper payout. Released Thursday 7th March. ROUTE 66 ANTE-POST PORTFOLIO - Full access to the complete Route 66 Ante-Post Portfolio. 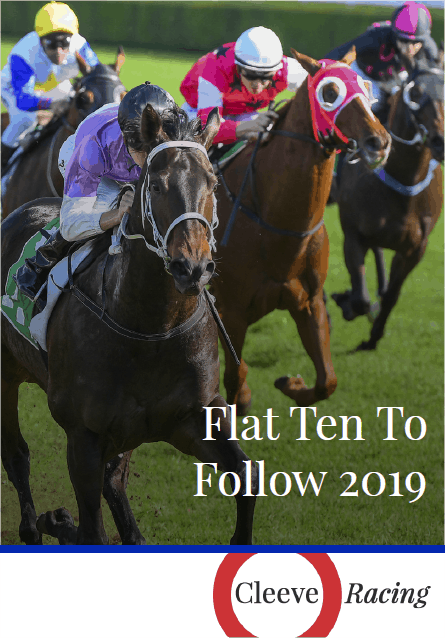 All the race reviews, recommendations and past/present and future bets. Everyone who subscribes before 1st March 2019 will receive a £20 Voucher to redeem against any Festival Trends Subscription for 2019. 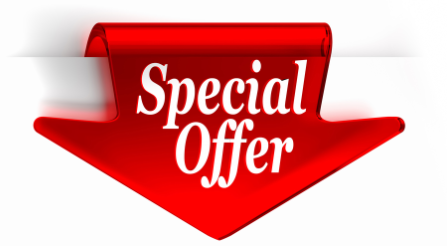 Simply follow the instructions to enter the Coupon Code once you have logged into the NagNagNag Microsite Members Area.